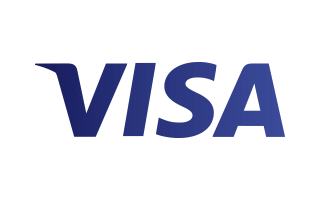 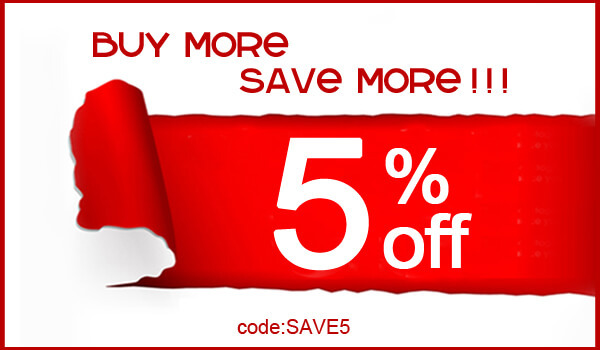 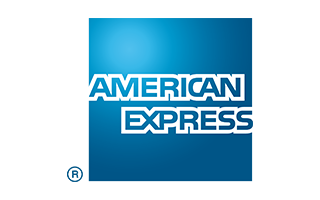 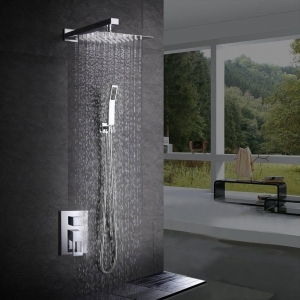 lifestyle as well as your budget, all with flawless functionality and timeless style. 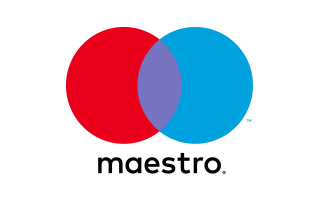 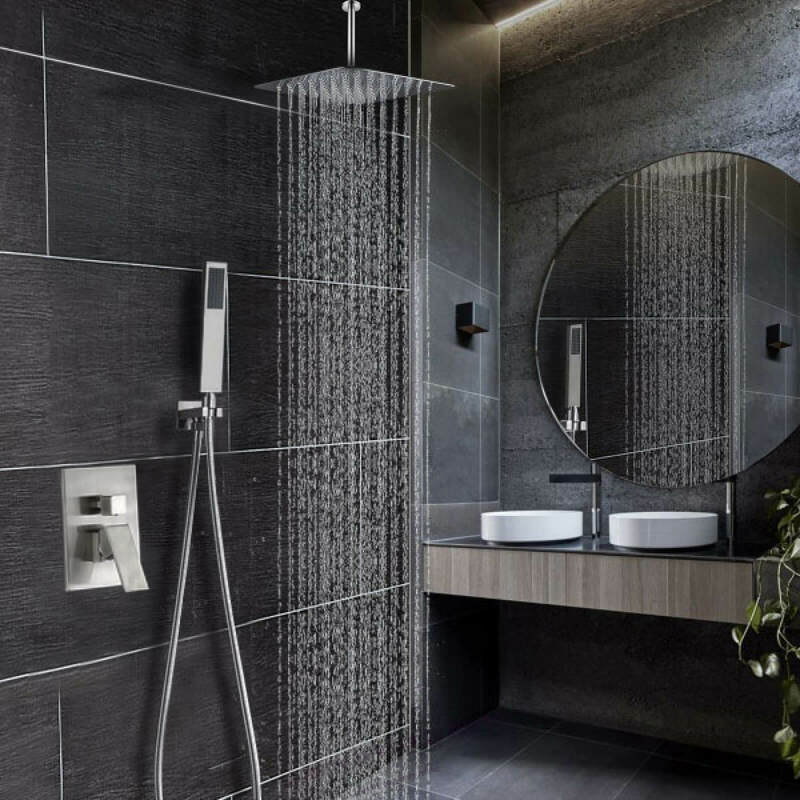 Khrodis focus is always on providing outstanding value to all Khrodis customers with fixtures that are built for a lifetime of use. 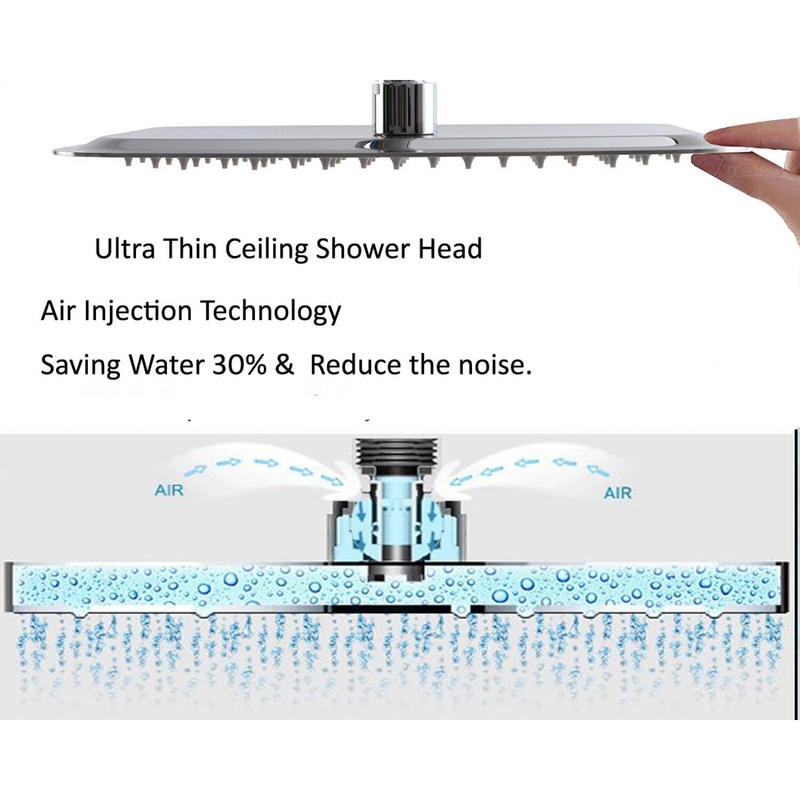 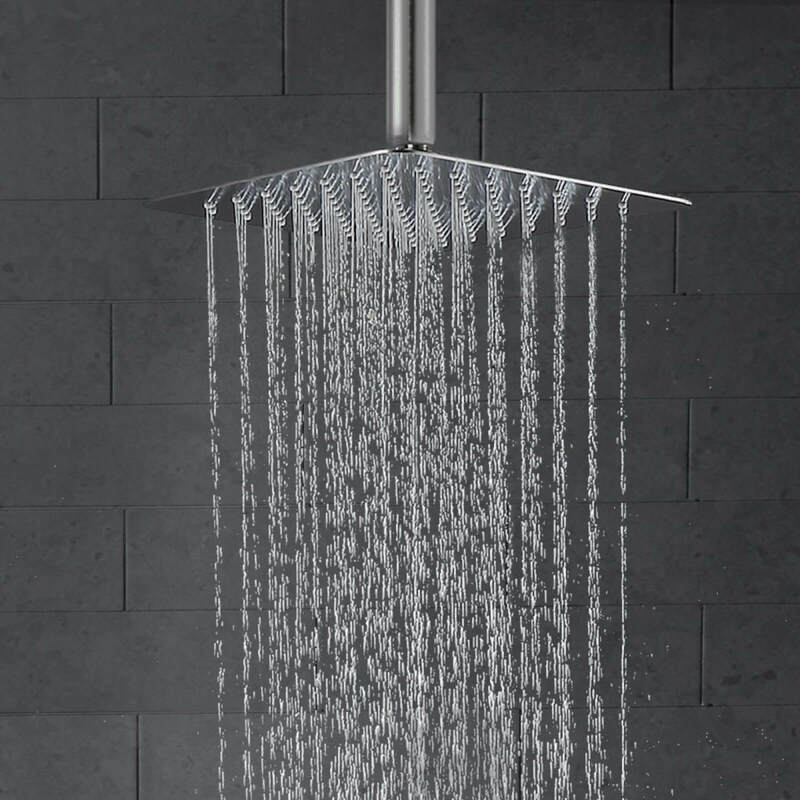 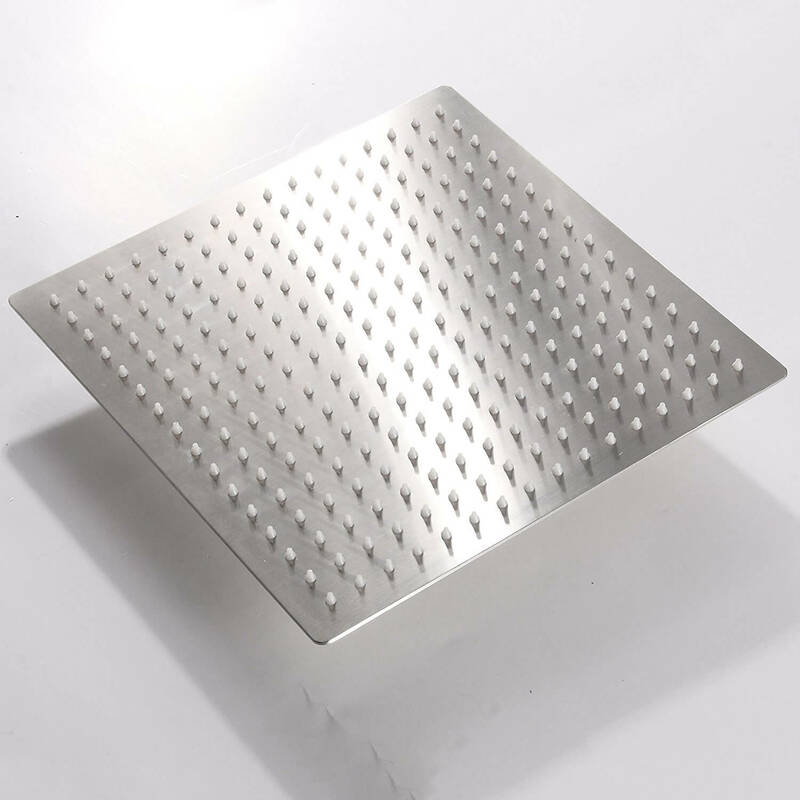 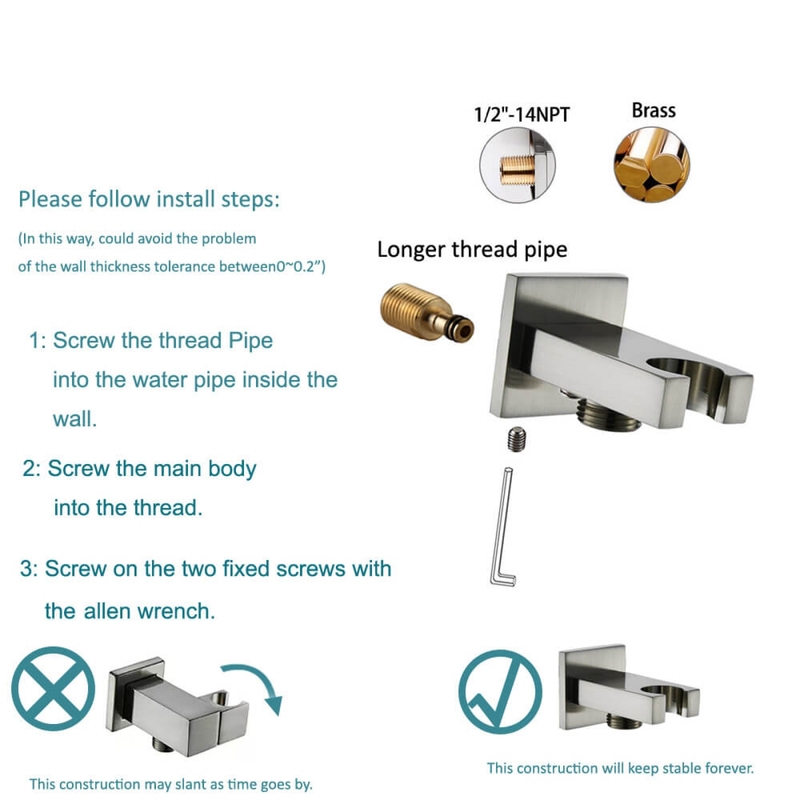 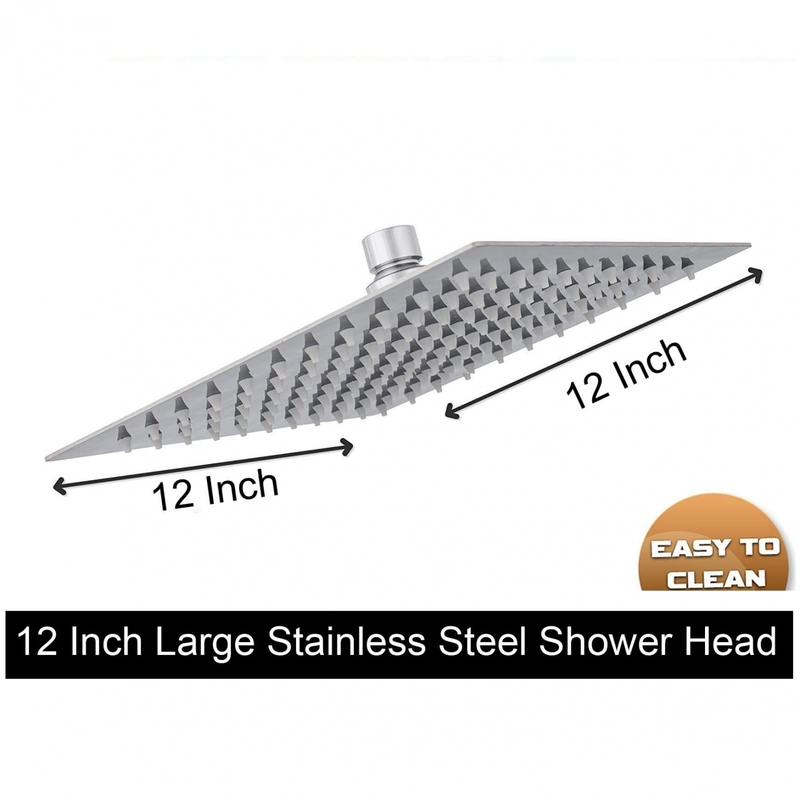 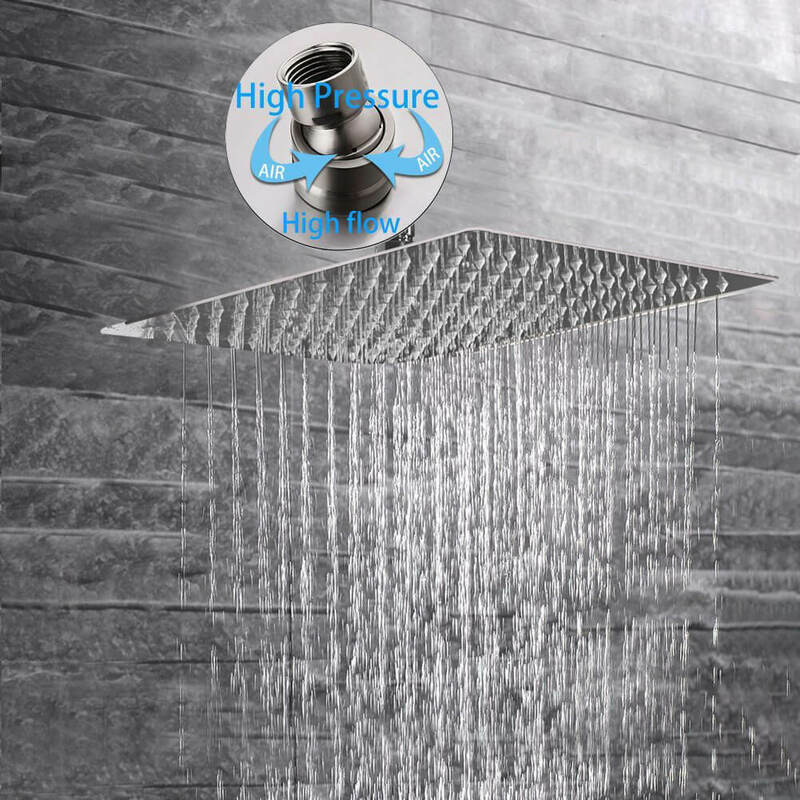 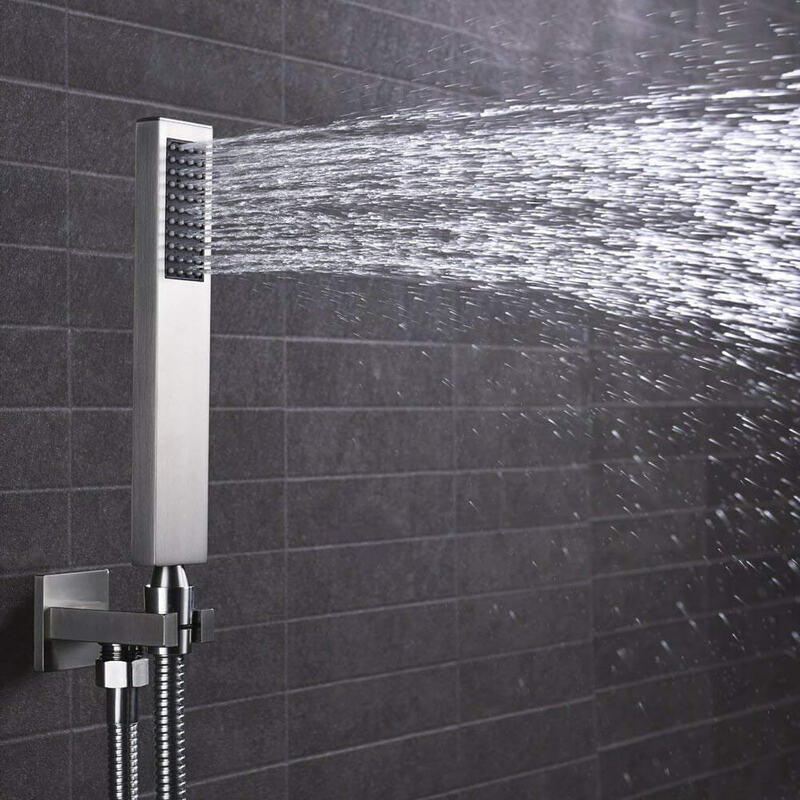 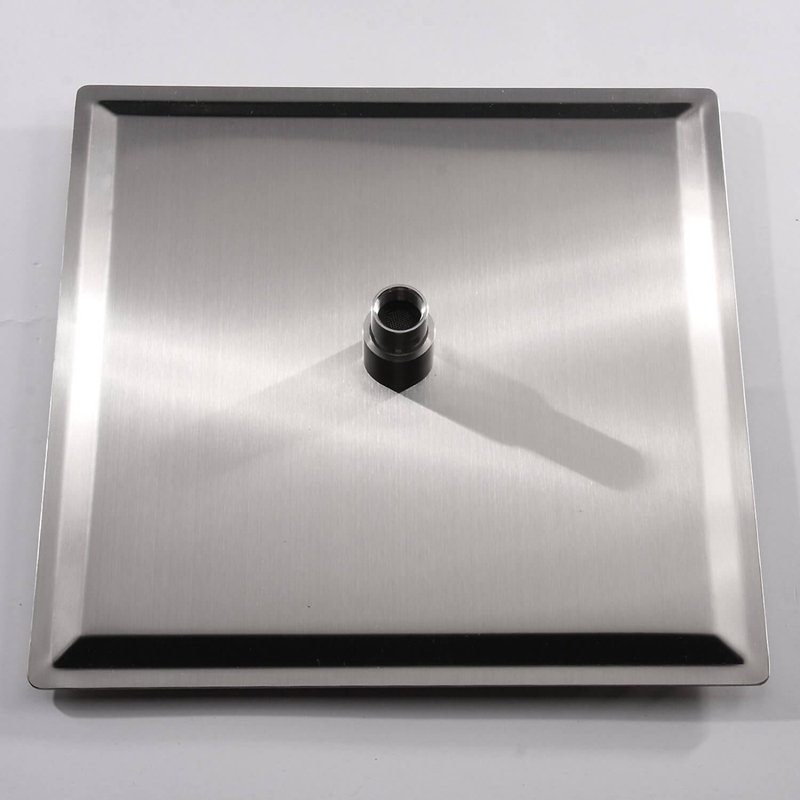 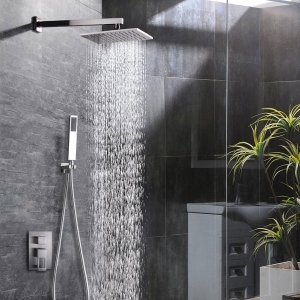 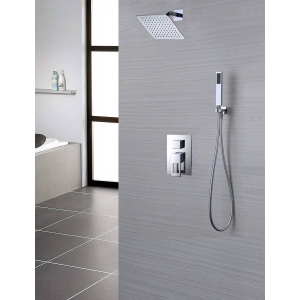 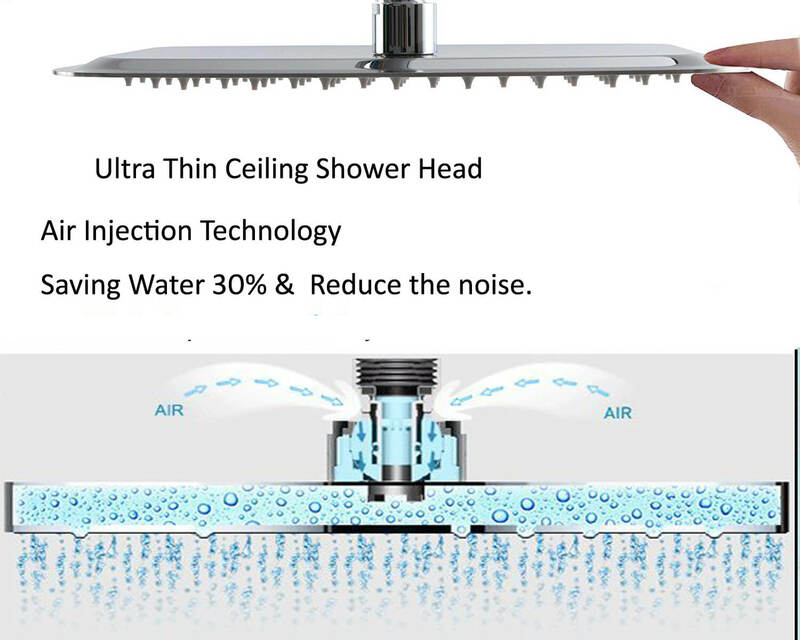 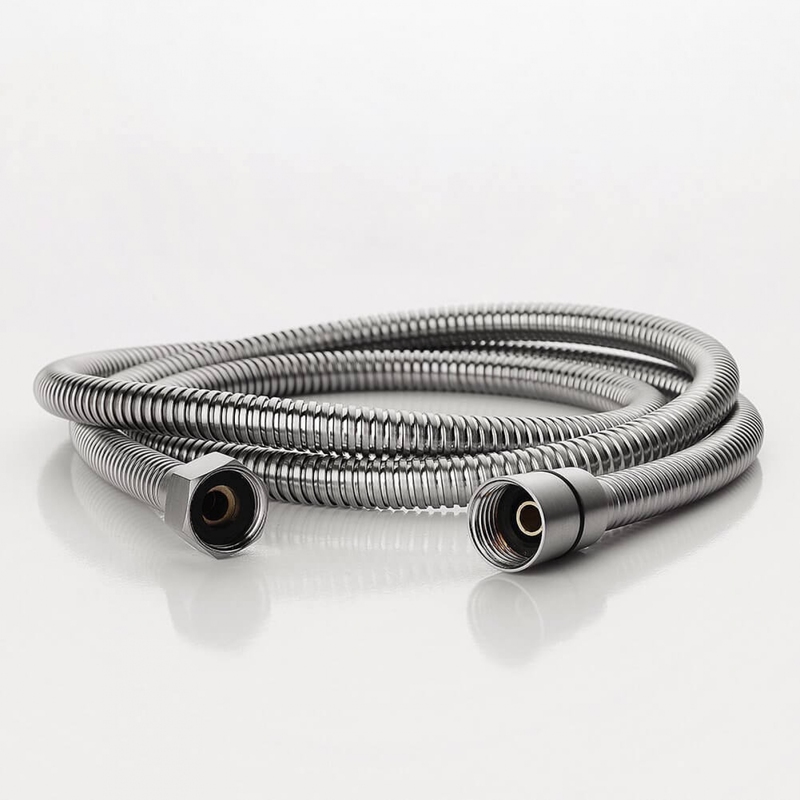 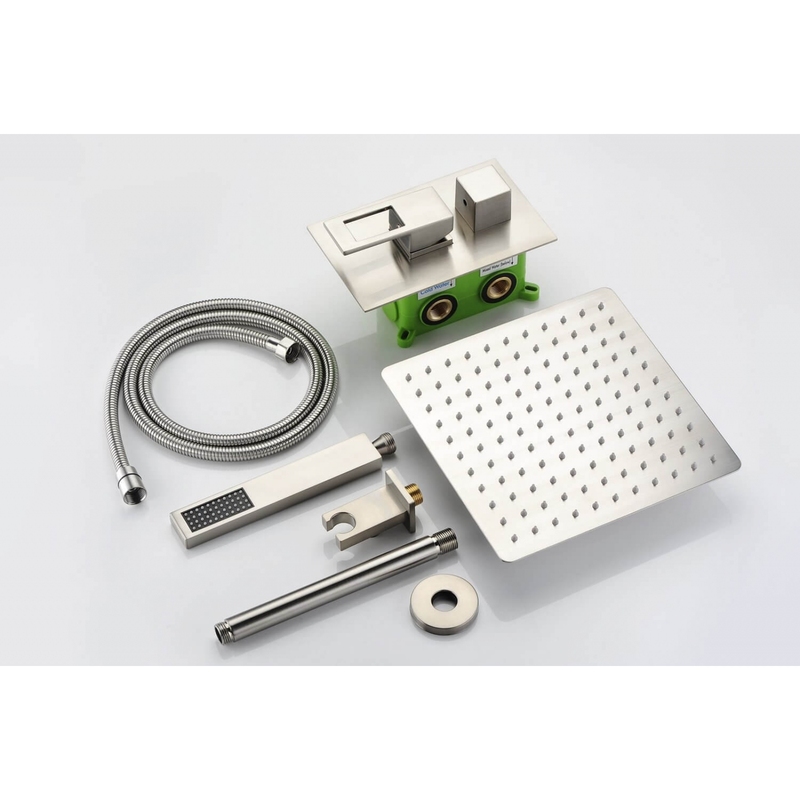 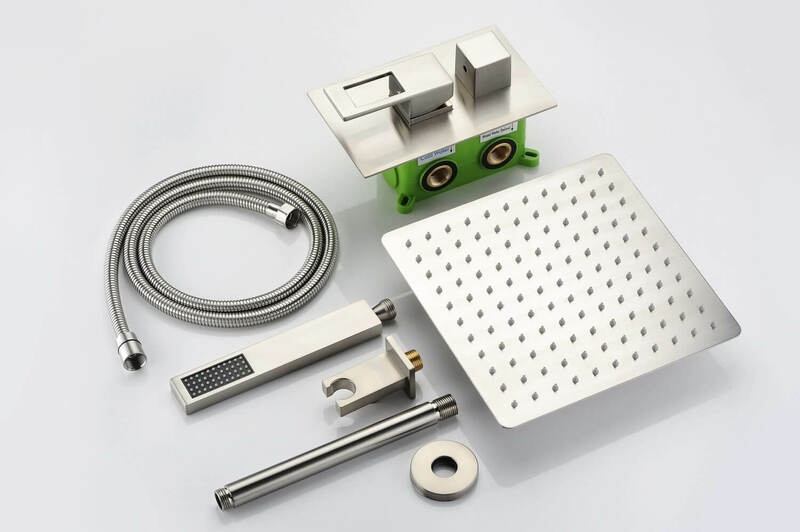 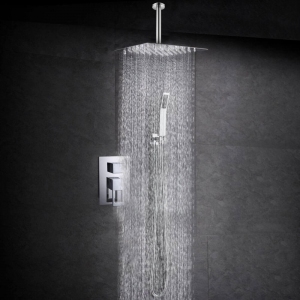 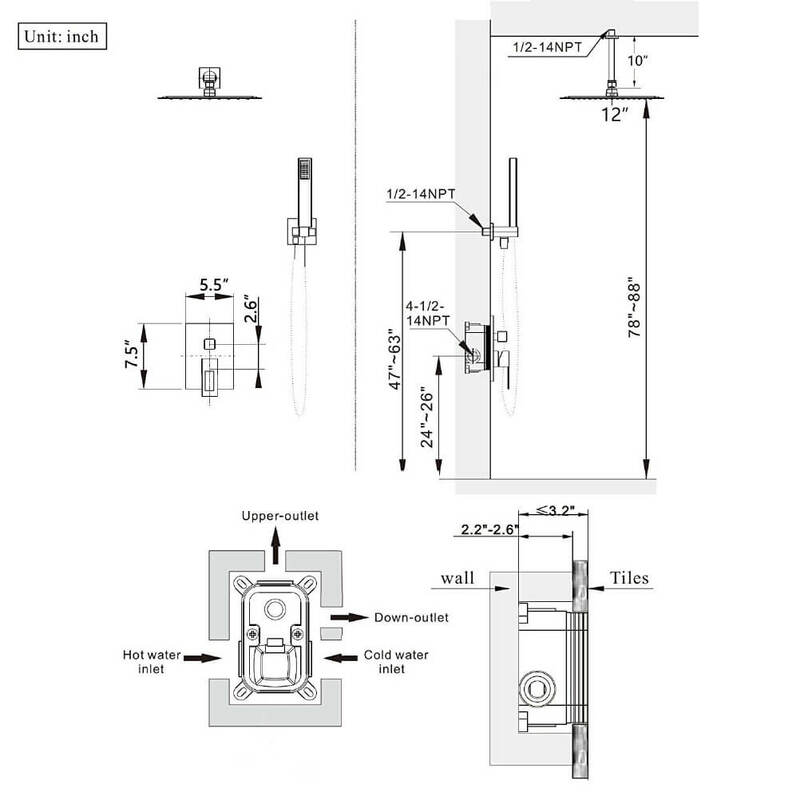 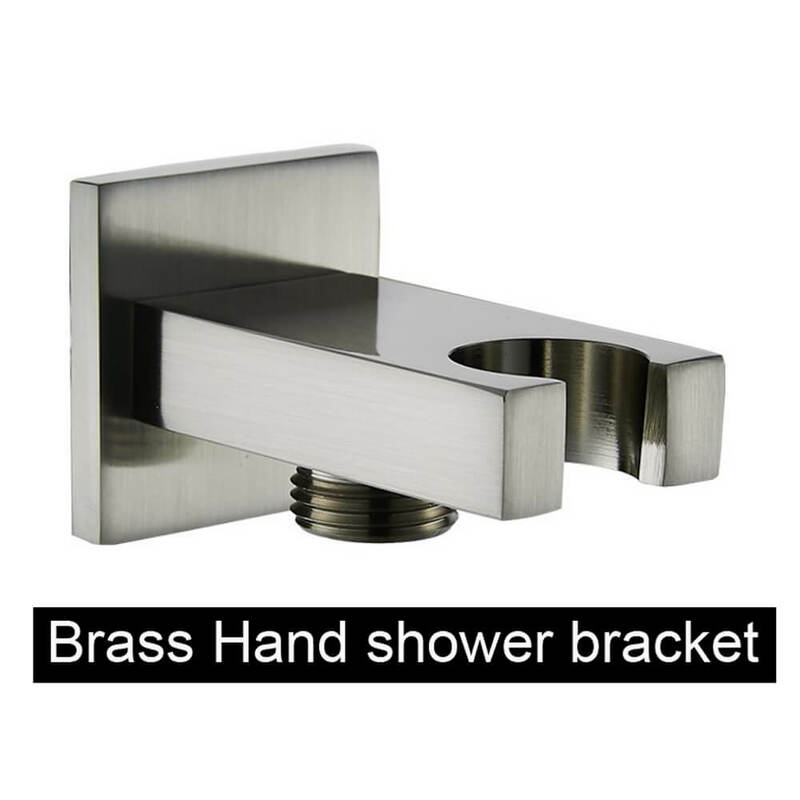 Includes: 10 inch 304 stainless steel rain shower head and 7.9 inch (20cm) solid brass ceiling mount..
Easy Clean:The shower faucet sets complete equipped with Touch Clean soft, rubber nubbins (spray hol..
Material: brass Weight: 1.5kg Process: PVD plating Features: Water-saving environmental protectio..